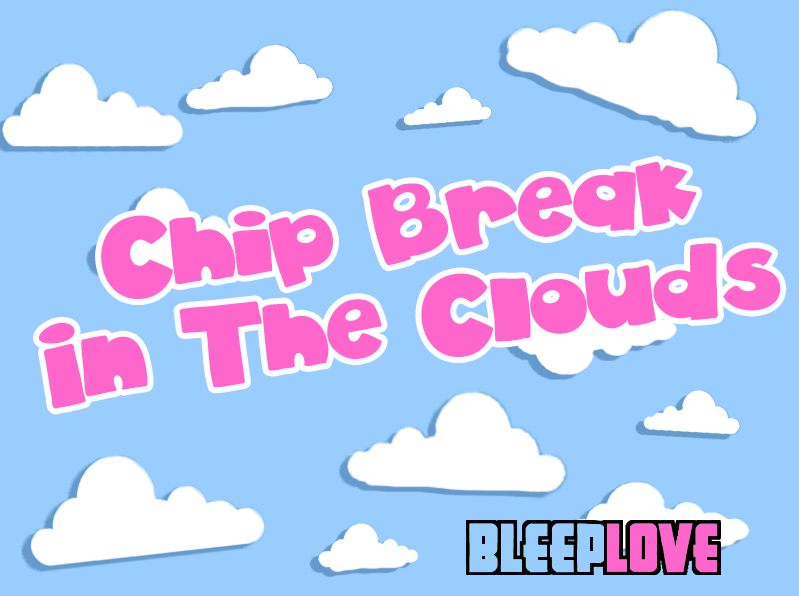 Chip Break In The Clouds! Today we would like to announce the new soon-to-be-released spring music compilation «Chip Break In The Clouds»! This time we are planning to work with Chipbreak only! Movement, speed, dancing, buzz and, of course, a joyful spring mood! We are open to your applications! 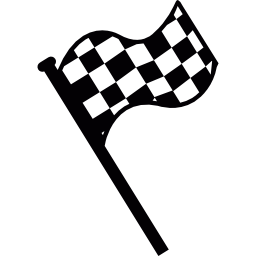 Tracks will be chosen on a competitive basis. If you want to join us, send your unreleased tracks to BleepLoveofficial@gmail.com or BleepLove@mail.ru. -No Comercial-No Derivative Works 3.0 Unported.